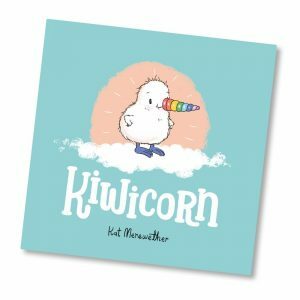 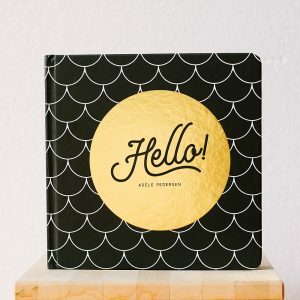 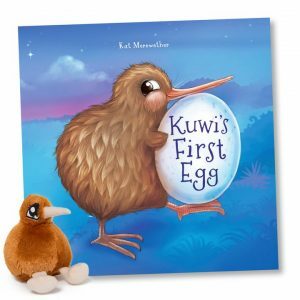 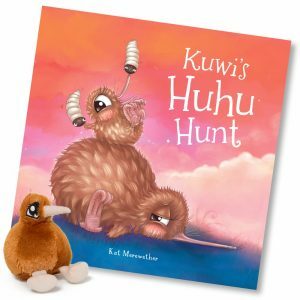 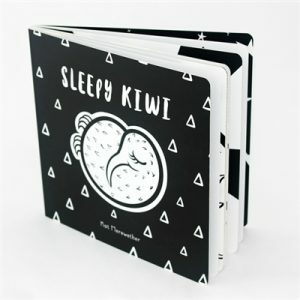 We have selected these fantastic NZ and Australian baby and kids books for you to enjoy with your children. 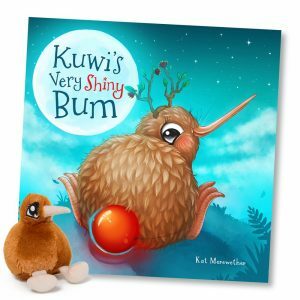 Is there anything better than sharing a good book with your baby or child on your lap! 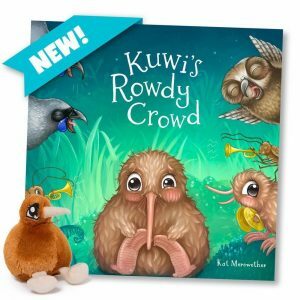 Read to your child every day, it’s okay if your baby or toddler gets restless, you can finish the book later.